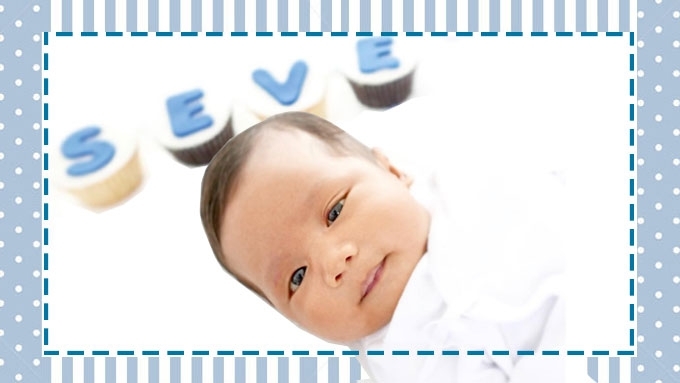 Baby Seve will turn six months old this month. 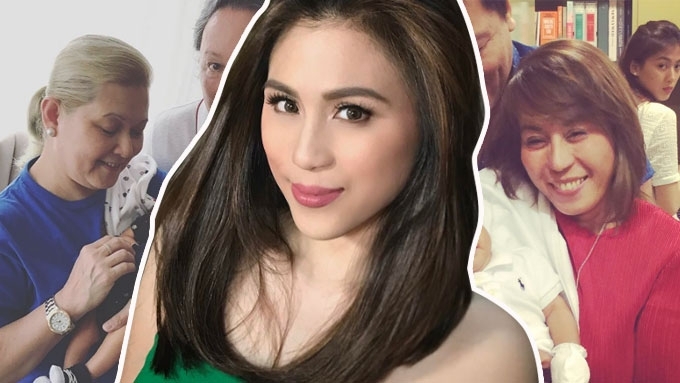 The Gonzaga side of the family came in full force for the occasion as seen on Alex Gonzaga’s Instagram post. Although the post was later deleted, the family was happy to witness their baby boy dedicated to be Lord. 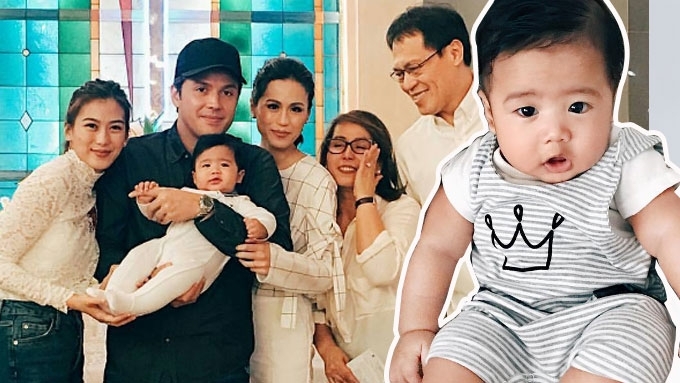 Toni Gonzaga sees mom, mom-in-law as the "reyna"
Does Baby Seve look like Paul Soriano or Nestor de Villa+? On the Unofficial: Toni Gongaza Facebook page, a photo collage of Paul, Toni, and Seve was posted on the feed. Paul wore a long-sleeved black polo and cap, while Toni was in a smart, casual all-white ensemble. In another Instagram post by a fan, Seve and Lolo Carlito had an intimate moment together as Toni looked on from the side. Seve was born on September 30, 2016. He would be turning six months old at the end of March.